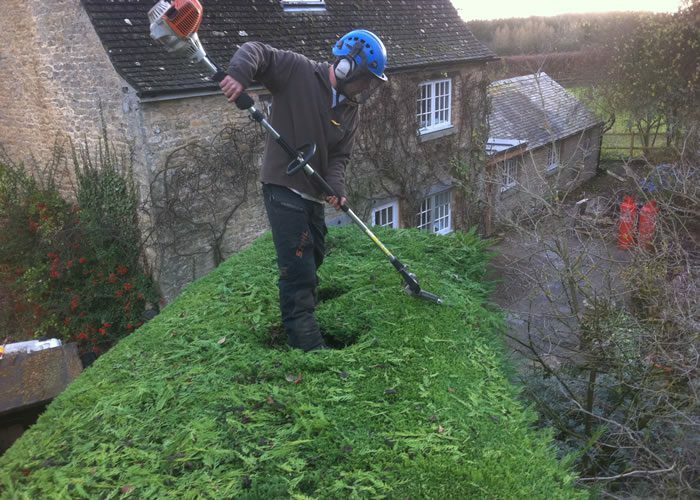 Based in Oxford we perform a range of arboriculture services within Oxfordshire, Berkshire, Buckinghamshire, and Wiltshire. 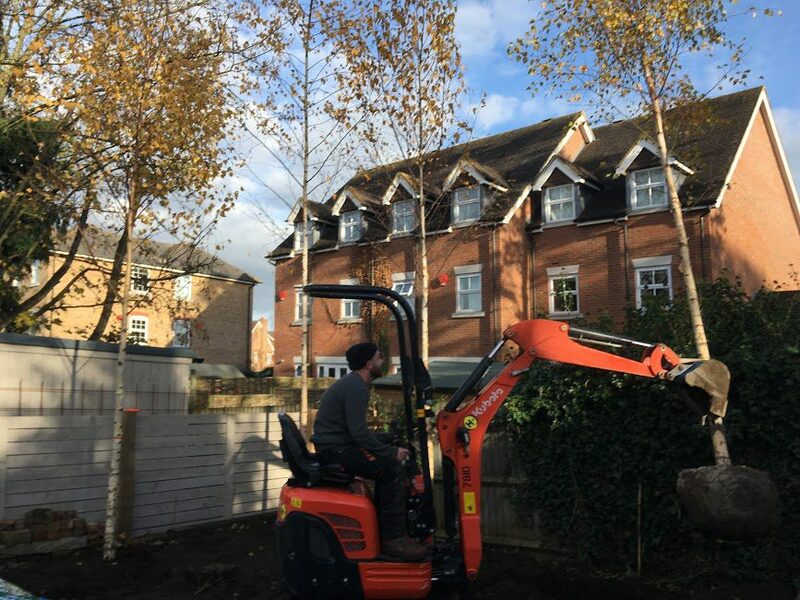 Our client base covers domestic jobs from tree care services and maintenance on small trees and hedges in gardens, to large arboricultural projects on estates and commercial sites. 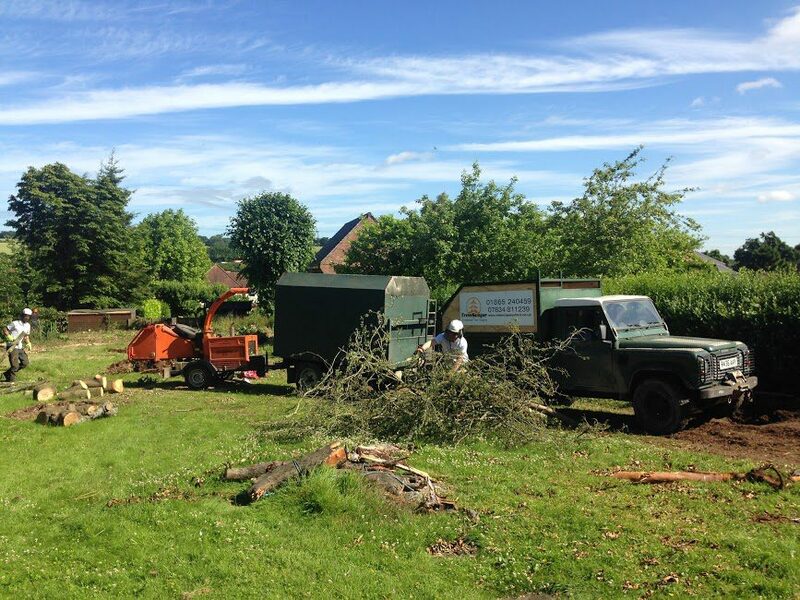 Our dedicated and expert tree surgeons are happy to provide free advice and quotes with no obligation. It’s our aim to raise awareness of the importance of trees and tree care, and to ensure that our client’s trees are managed responsibly from the view point of Health & Safety, Conservation and Liability. 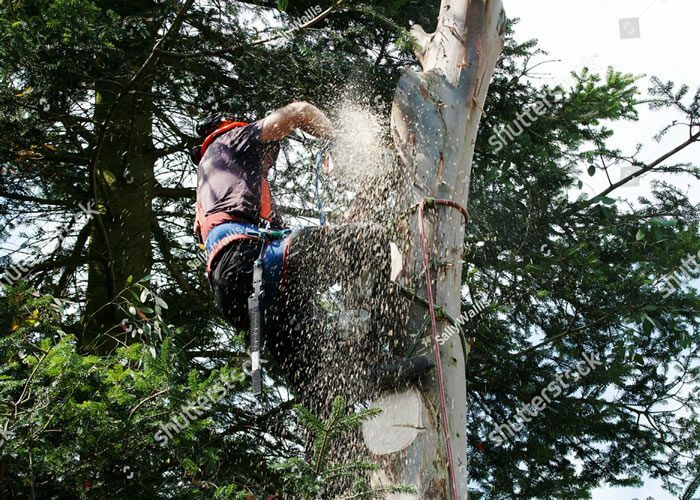 All works carried out by qualified and insured tree surgeons to British Standard 3998 & 5837. 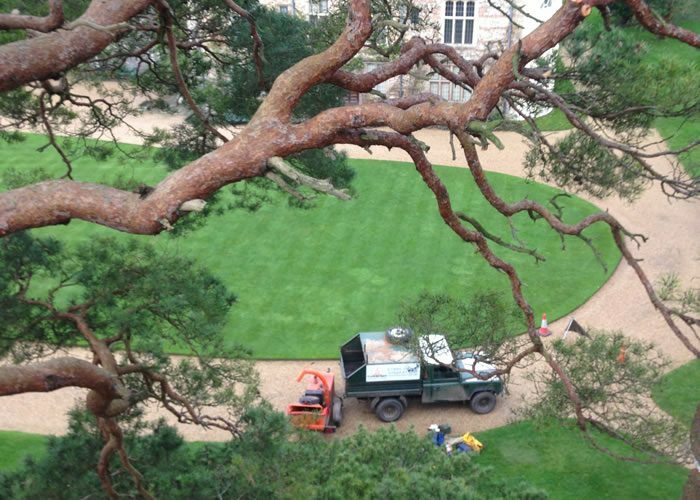 We provide a professional range of tree services for both commercial and domestic clients throughout Oxfordshire. 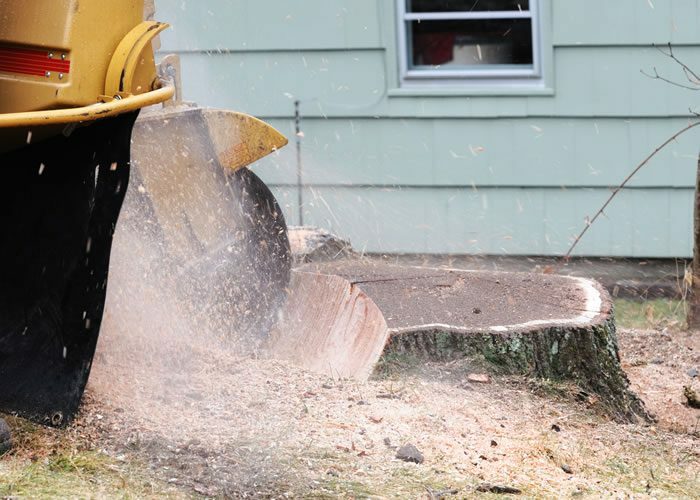 Treescape Oxford Ltd have carried out a variety of site clearance and preparation work on our development sites over a number of years. 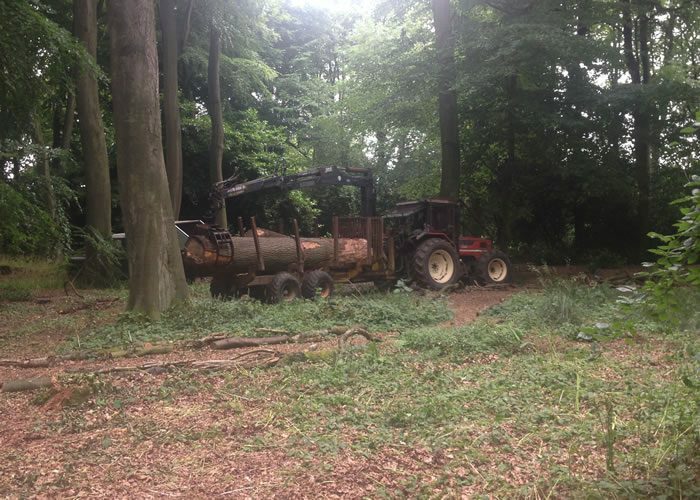 Antony provides valuable advice relating to the reduction and felling of trees, and he and his team always carry out the work reliably and professionally. Communication is excellent and the sites are always left safe, tidy and clear of waste material. I have no hesitation in recommending him. Construction Director, Lucy Developments Ltd. The garden is looking so much better since you trimmed the trees and shrubs. Thank you again. Thank you for removing the tree so tidily despite having to take the branches through the house! We would both like to put on record how impressed we were with the work that was undertaken by your staff. When finished the whole area was left in immaculate condition. All the work was carried out with great care and skill – a really professional job. Many thanks Antony, the front garden looks marvellous – so much better!